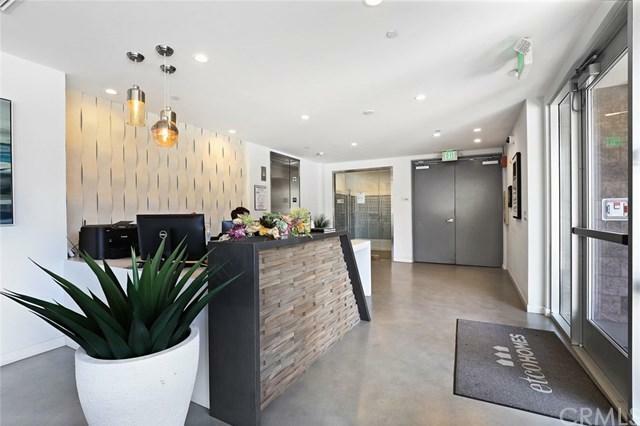 Welcome to the newly built X67 Lofts in the highly sought after Marina del rey Arts District close to Venice and Silicon Beach! 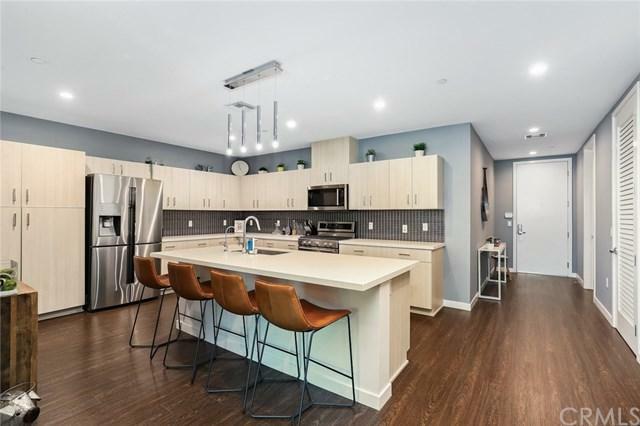 This modern 2 bedroom 2.5 bathroom end-unit condo offers an excellent layout with an open-concept kitchen, large Caesarstone countertop island, high ceilings, a spacious living room, and an oversized patio. The master bedroom features a large bathroom with dual sinks and connects to a huge walk-in closet. 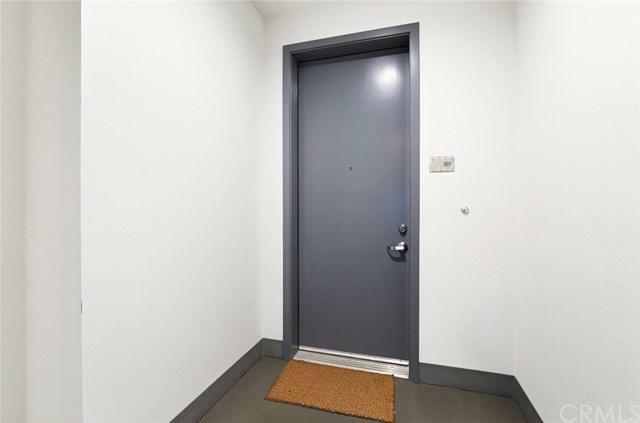 The low HOA comes with many amenities, including a full concierge, pool, gym, coffee lounge, barbeque area, game room, dog run, fire pit, sundeck, and more. Internet, cable TV, trash, electricity and earthquake insurance are included as well. 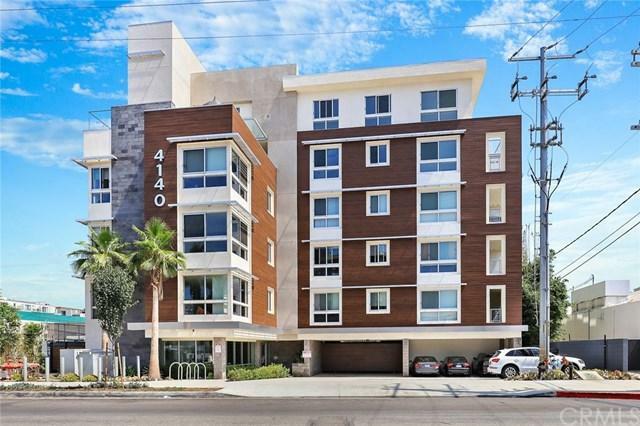 Conveniently located within walking distance to AMC theaters, Yard House, Marina Marketplace, Equinox, shopping centers, and tons of other attractions, as well as within 2 miles to Venice Beach and Abbot Kinney, this property offers everything you need for high end living coupled with style and comfort. Sold by Dicla Bitar of Vista Sotheby+Ógé¼gäós Realty.